This week in "Holy Sh*t or Bull Sh*t"? we take a look at a great fishing photo sent in to us by a reader using the name "Mad Max". 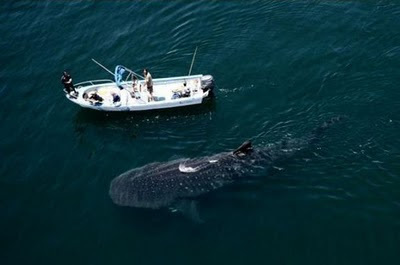 Max received this photo of a small boat and a big fish and thinks it's great - but asks, is it real or fake?! Well Max, we've certainly heard plenty of tales of fish too big to take on to the boat, and they say the camera never lies, but in these days of photoshop, you just can't believe everything you see on the internet. We'll set one of our reports on to investigating this, and next week, we'll answer the question - is this big fish photo Holy Sh*t or Bull Sh*t? 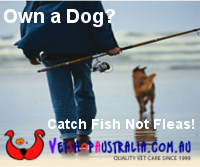 Labels: fishing photography, funny, holy or bull?